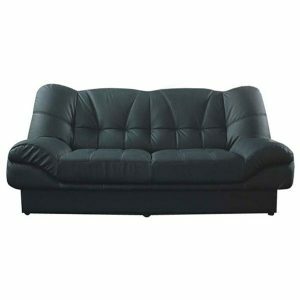 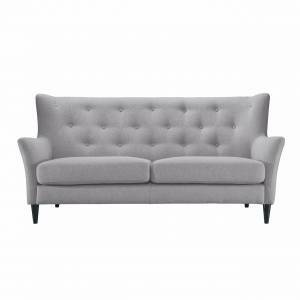 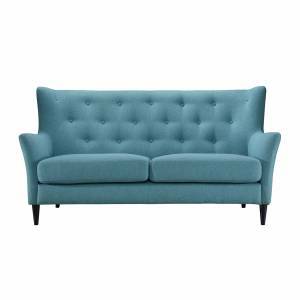 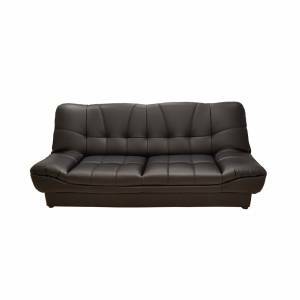 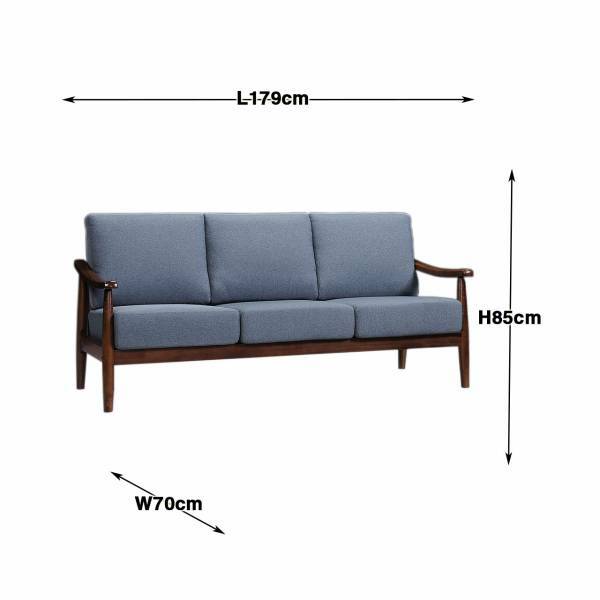 Looking for a long lasting sofa set for your home? 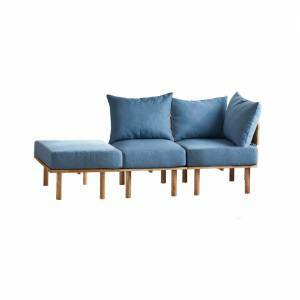 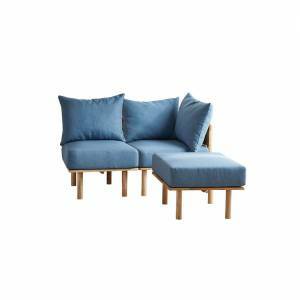 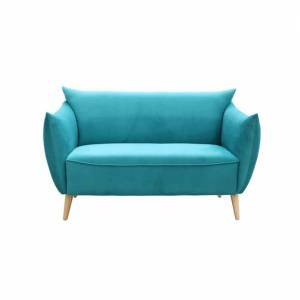 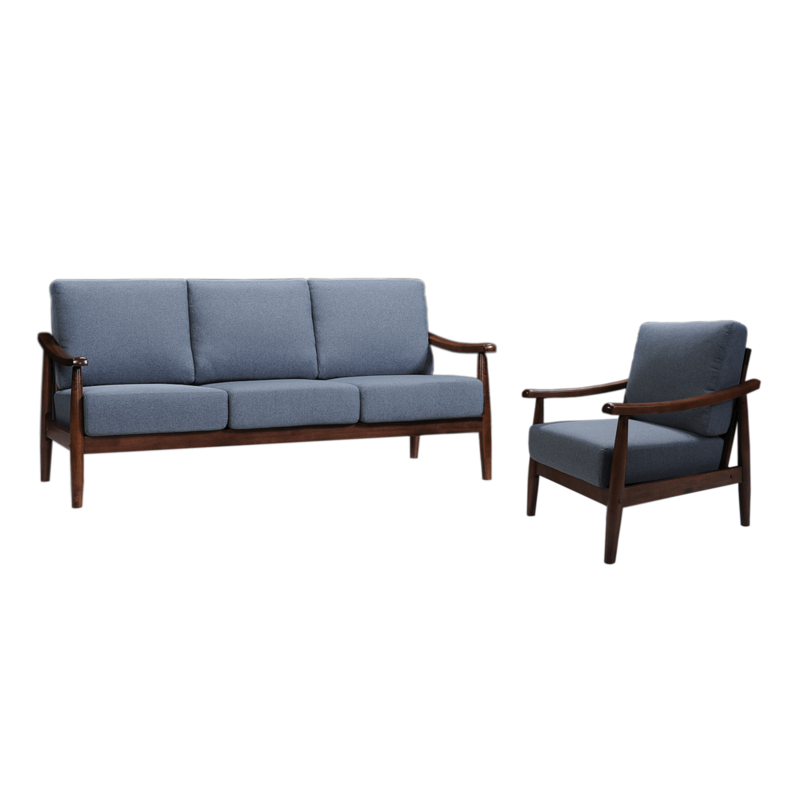 The Sapira sofa set is the one for you! 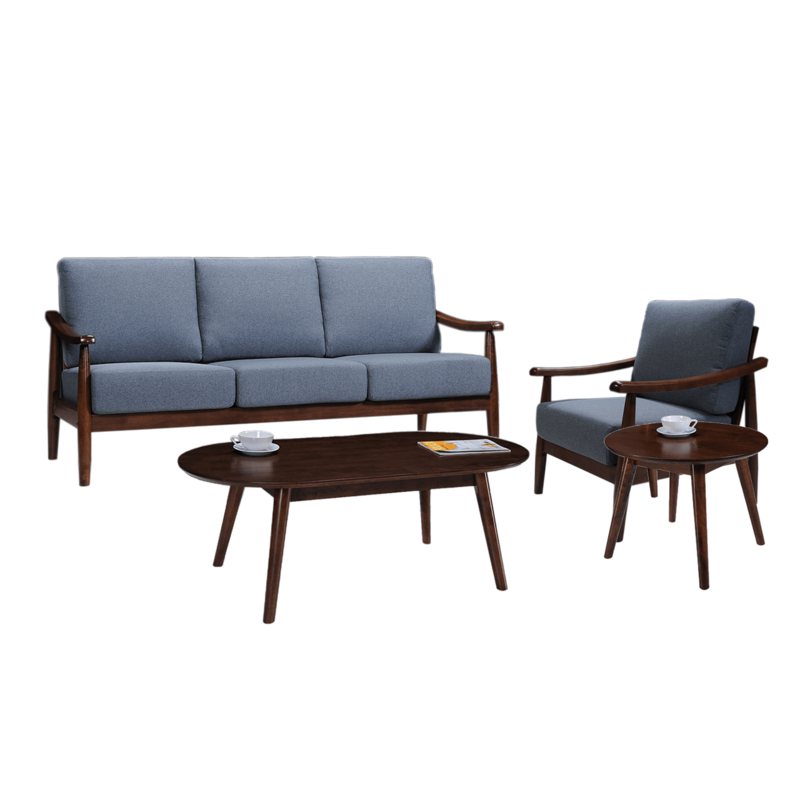 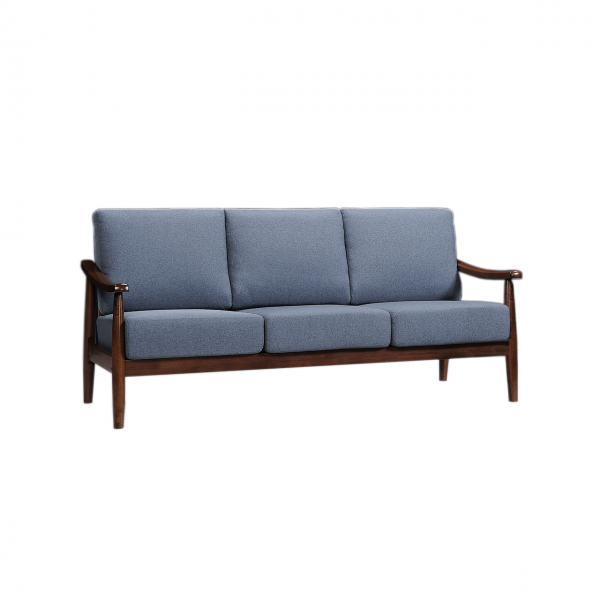 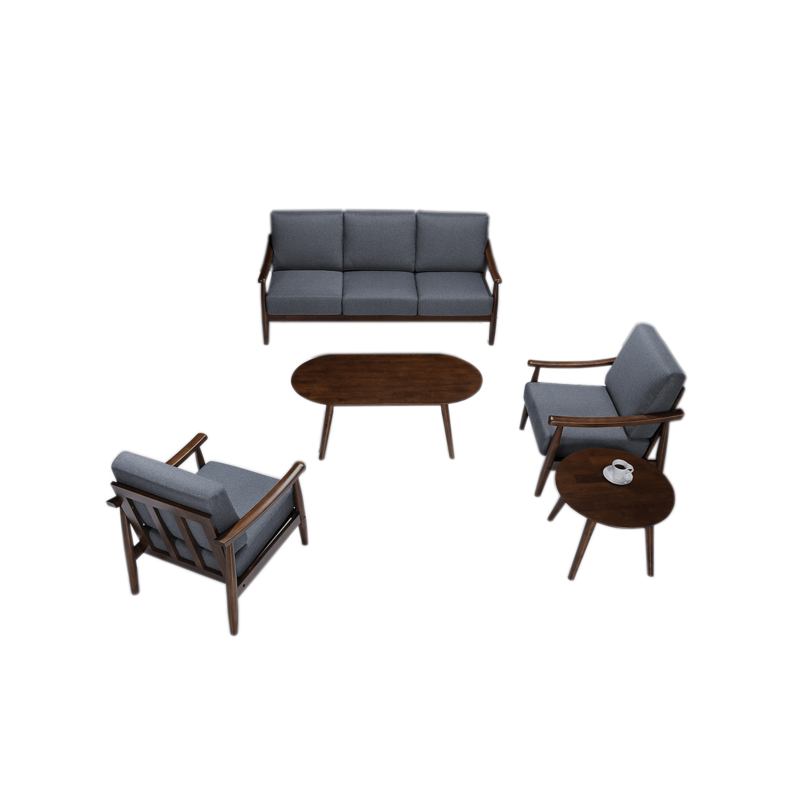 This set is a 1+3+1-seater wooden sofa set that is complementary with the Tommy coffee table and Tommy end table. 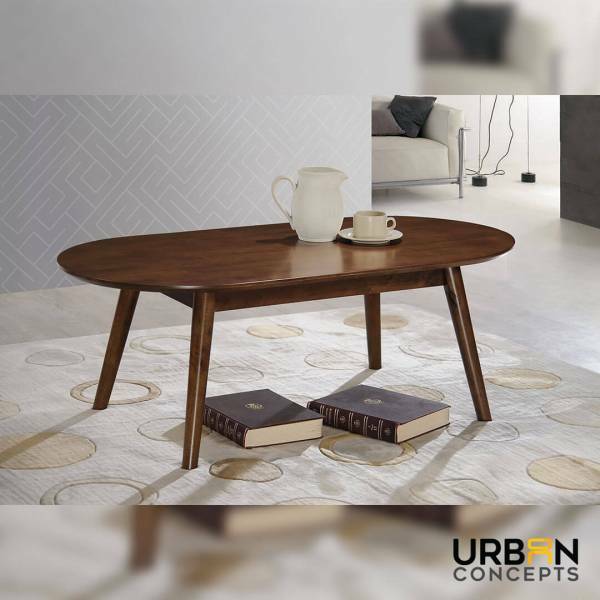 The Sapira sofa set is a 1+3+1-seater wooden sofa set with a complementary coffee table and end table. 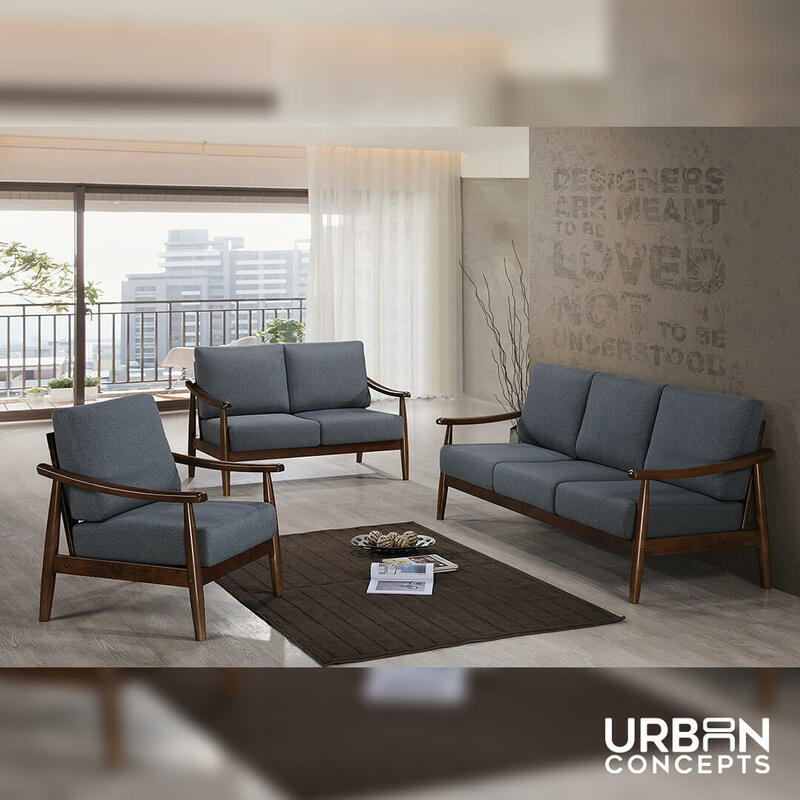 Each sofa is characterized by smooth legs and armrests, with neutral-colored fabric cushions and a deep brown wooden body. 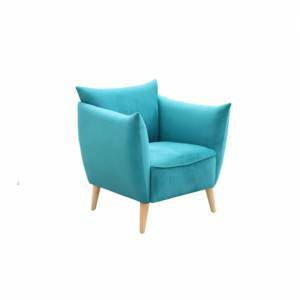 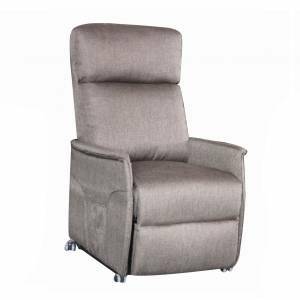 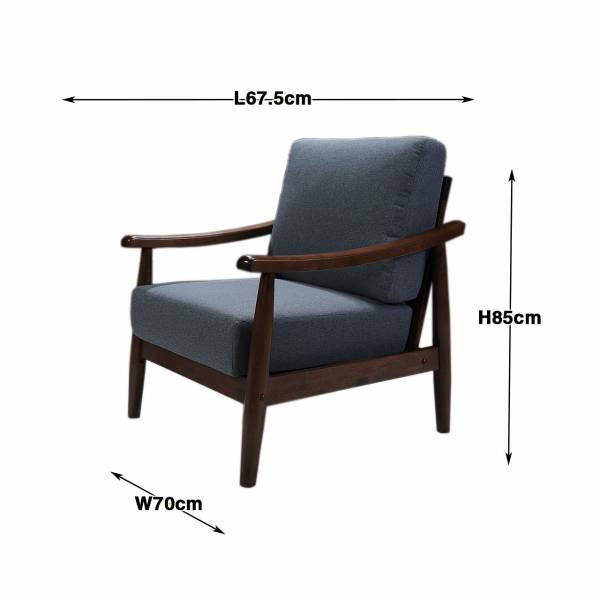 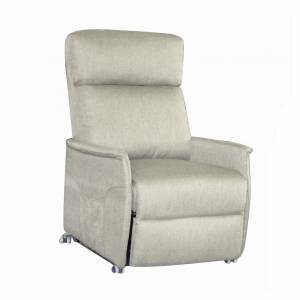 The solid wood boards are sure to last the test of time, and the cushion seats are comfortable even for prolonged sitting, lounging or sleeping. 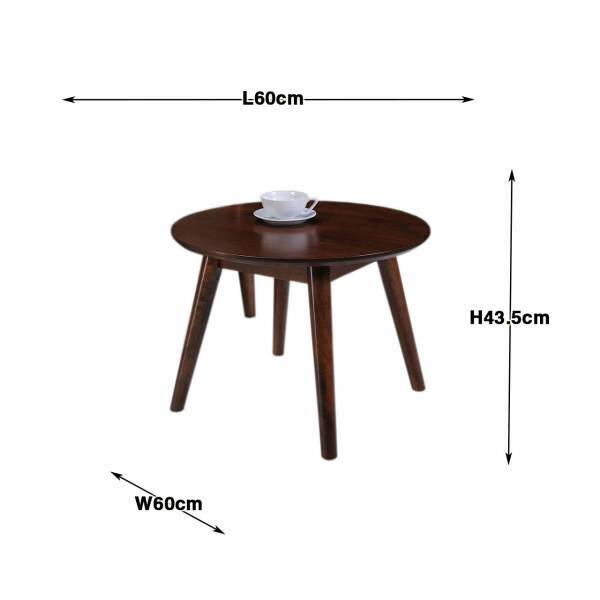 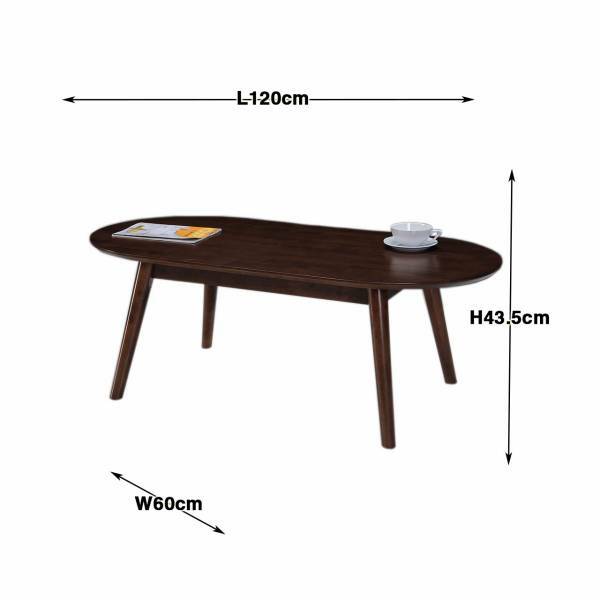 The Tommy tables look effortlessly elegant look and offer plenty of table space for your magazines, decorations or mugs. 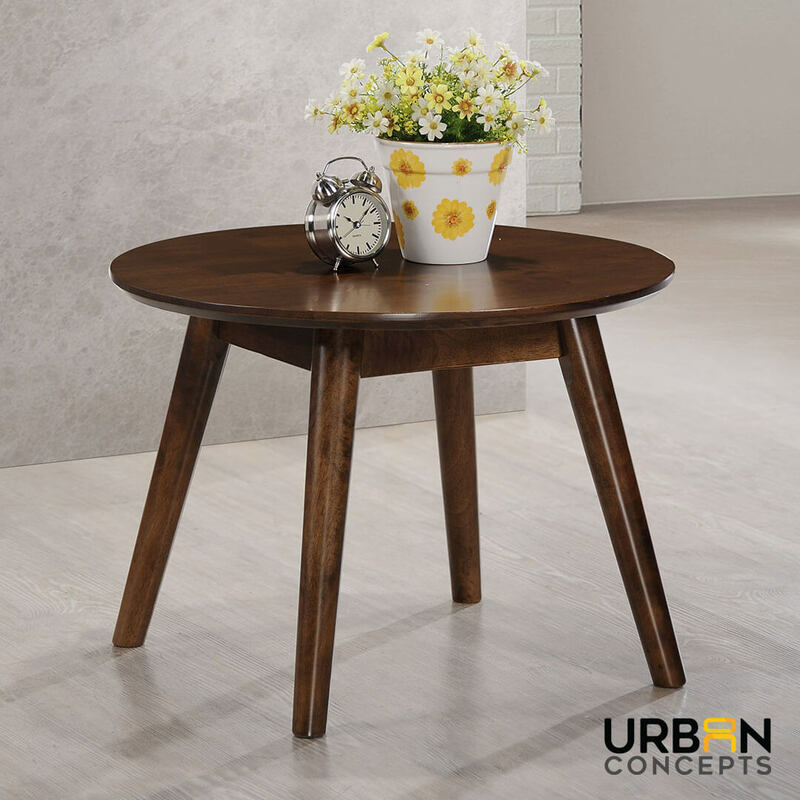 Keep your morning or evening essentials within reach.